Portable battery packs are all well and good, but you've almost always left them at home whenever your phone dies out and about. What if you could always be wearing a fresh charge without compromising an outfit? That was the thought of the inventor of the Ion Belt who decided to put a battery pack in a fashionable item you're very unlikely to leave at home. 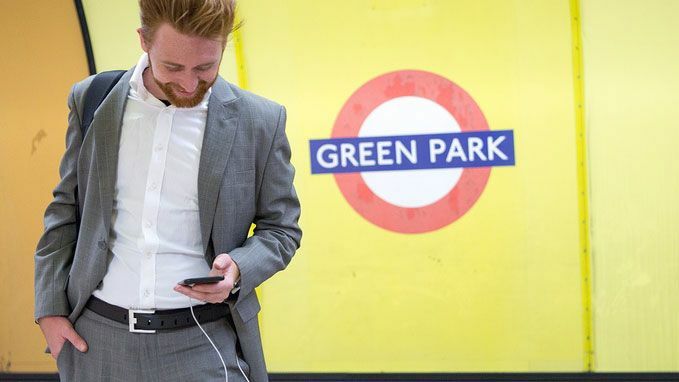 The belt is currently a Kickstarter project that goes around your waist like any other trouser hoist, but also includes a 3000mAh battery meaning it'll recharge most smartphones in full at least once. There's an LED indicator on the outside to tell you how much juice is left, much like any other battery pack - it's not exactly the sort of thing you want lighting up in an important business meeting though. One end of the belt includes a USB port to charge up your phone (you'll need to take your specific cable around with you though) and the recharging pin is inside the actual buckle itself when you take it off. Plus, according to the creator there's a patented technology to make sure it doesn't light your pants on fire. It is potentially a little thicker than we'd like to see it though, and it's not exactly the perfect size to wear with a suit. You can back the campaign on Kickstarter right now, and if it makes it to a full backing it'll be out in June 2016 and cost you $139 (about £90).